Every nutritionist agrees that fruits are good for your health and wellbeing. As long as they are incorporated in your diet, you are bound to gain maximum benefits from them. On the other, there are those people struggling to lose weight, and not all fruits play a big and important role in this process. 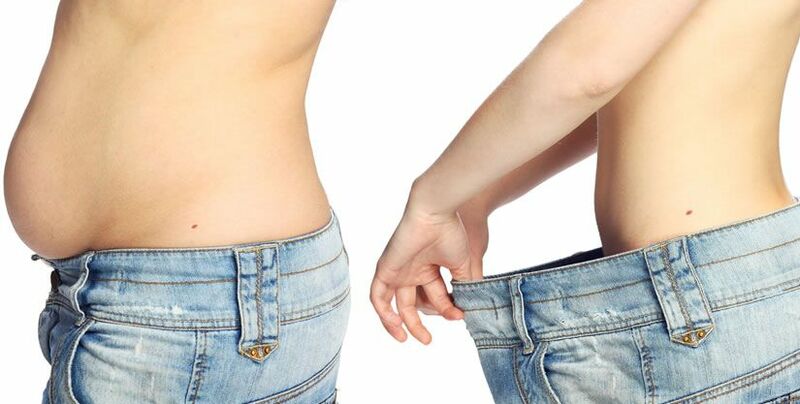 The team here at Dubai Cosmetic Surgery decided to research on the superfruits that play a big role in your journey towards weight loss, and this is what we found out. Apples: well, not only does an apple a day save you a lot of money in doctor’s fees, it also helps in decreasing the numbers on your weighing scale. Apples are considered super fruits that aid in weight loss because of their high soluble fiber content and low calories. In addition studies have shown that munching on apples helps you lose weigh because of the pectin and antioxidants found in them. Avocados: Most people discredit avocados when it comes to losing weight because it’s full of fat. What these people do not know is that the fats found in avocados are healthy fats (monounsaturated oleic acid), the same fats found in olive oil. This high fat content found in avocados increases your metabolism; and we all know when your metabolism spikes, you lose weight. So do not pass up on avocados. Grapefruits: This is another nutritional powerhouse that can help reduce your waistline. This tangy fruit, according to studies, contains compounds that reduce insulin levels in your body and as a result encouraging your body to use food as energy instead of having it as stored fat. The best time recommended to eat a grapefruit is in the morning because this will help kick start your metabolism leading to weight loss. Bananas: They taste great, are healthy and aid in weight loss. They are rich in fiber and potassium which keeps you fuller for longer. This plays a big role in helping you avoid snacking unnecessarily which would increase the size of your waist. But by not snacking, you hereby reduce that circumference. Not to mention, the high amount of potassium will also help sort out your water weight. Strawberries: Full of flavor, strawberries have more benefits other than just being delicious. With their seeds on the outside, they are filled with fiber; both soluble and insoluble. One way they help with weight loss is by replacing sweets within your diet. Since they are naturally sweet, after eating them, you will not feel the need to snack on a candy bar or something sweeter. They also contain fat-burning hormones as well as metabolism-increasing hormones which lead to weigh loss. Although fruits alone cannot slim down your waist, incorporating them in your diet as well as exercising will give you results in the long run as well as a healthier lifestyle. If this does not work, you can always choose the liposuction route. This route will not help you reduce weight, but it will get rid of fatty deposits within several areas of your body, leaving you with a well-contoured body shape. To know more about liposuction, feel free to call us for a free consultation with one of our celebrity doctors.